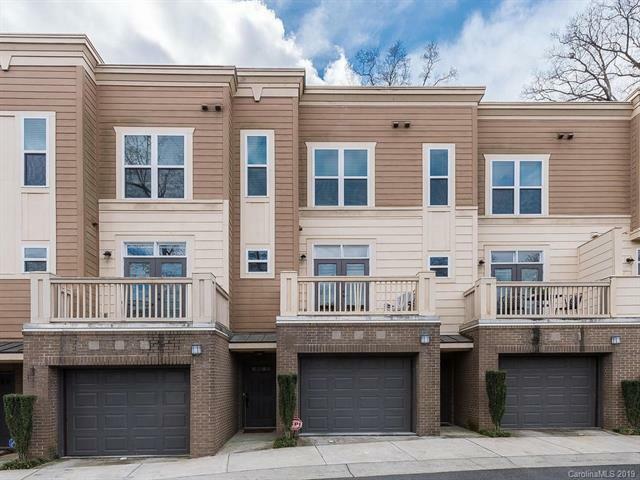 Lovely move in ready townhome style condo in desirable Elizabeth! 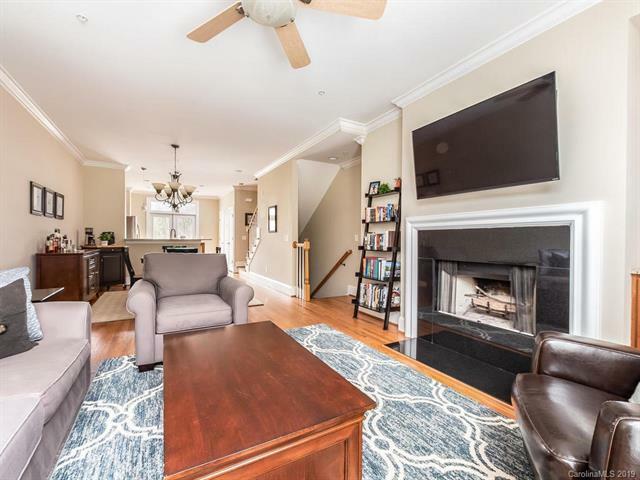 Gated entry leads to a tandem two car garage with ample storage. 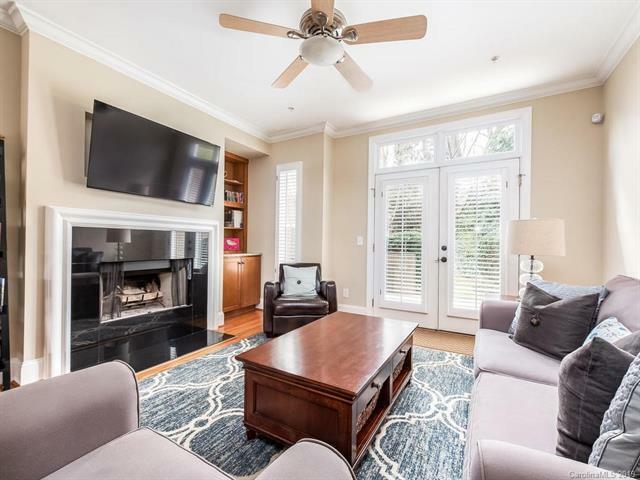 This open concept home includes SS appliances and granite countertops in the kitchen, hardwood floors throughout main living spaces, vaulted ceiling in the master bedroom, granite in bathrooms, and updated bathroom plumbing fixtures. Heat Pump/AC system replaced just over 6 months ago. Entertain outside on the rear patio off of the living room or terrace off of the kitchen. Community features a pool, clubhouse and fitness center. 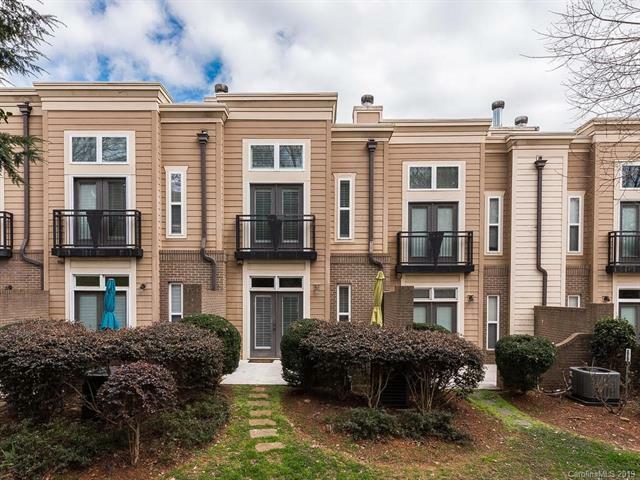 Enjoy a short commute to uptown and plenty of restaurants and shopping nearby!